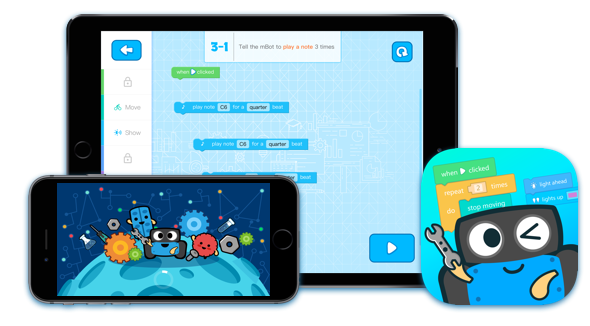 mBlock APP brings new possibilities for kids: by learning to program, they can develop problem-solving strategies and build design and communication skills. mBlock nurtures creative thinkers of the future. 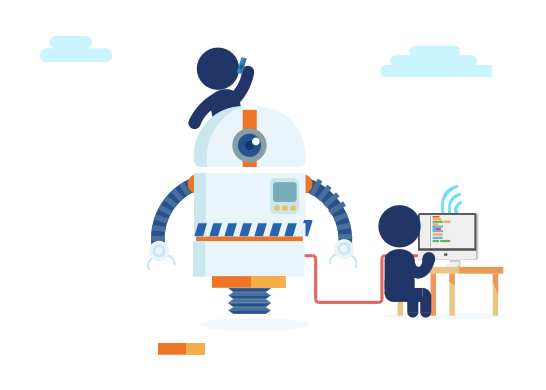 WHAT'S NEW:Support Ranger in German and English speaking countries, New Ranger learning content. 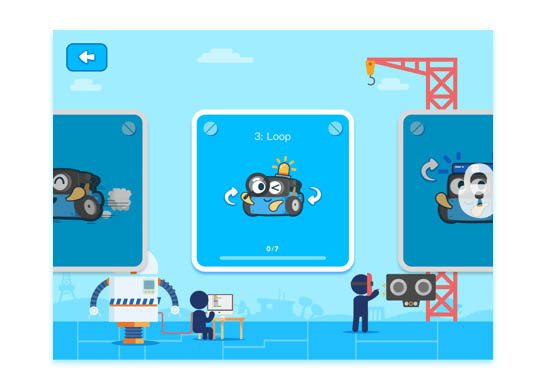 Have fun with mBot and courses as game levels designed by education professionals. 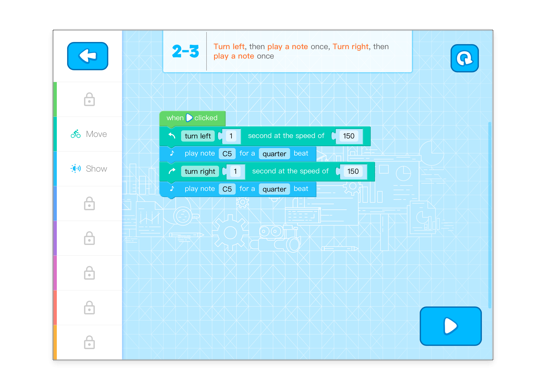 Code as easy as playing with building blocks, with the globally-received graphical-programming language customized for the mBot. 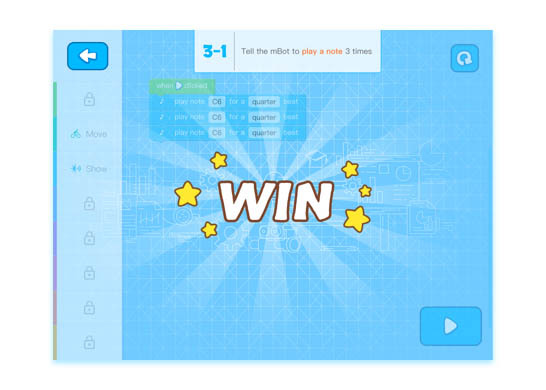 Complete challenging tasks, experience the joy of victory in a series of coding games, and fall in love with programming. 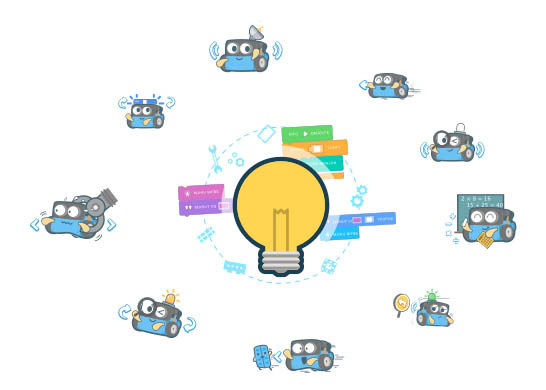 Learn step-by-step following our well-designed curriculum for robotics and programming.